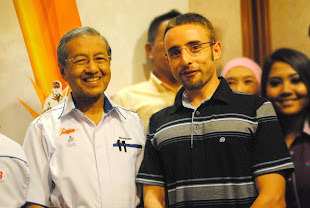 13 February 2012, KUALA LUMPUR - As a result of the cancellation of two Italian races, the Tour of Sardegna and the Tour of Friuli, Colombia’s José Serpa has had a change of program and will return to Malaysia to take part in Le Tour de Langkawi from February 24 to March 4. 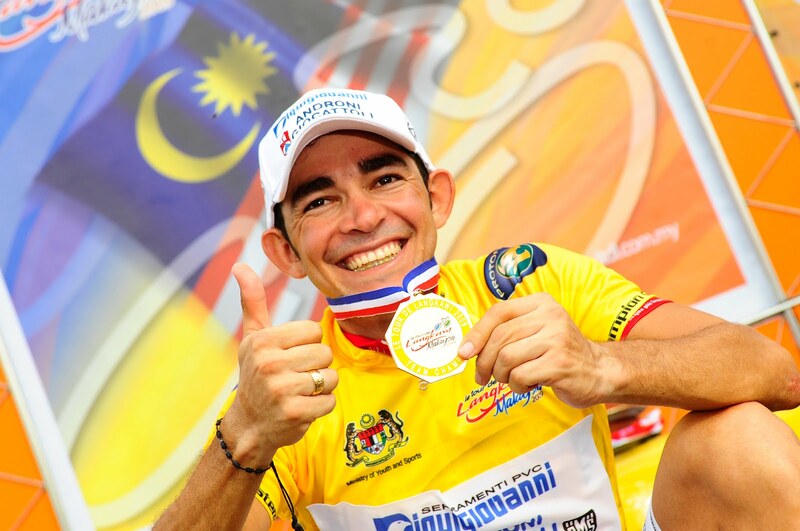 Le Tour de Langkawi is also very special for Serpa, as this was his first race as professional after an eleventh hour UCI registration and a long and tiring trip from South America to Asia back in 2006. 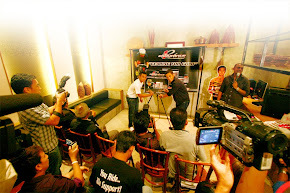 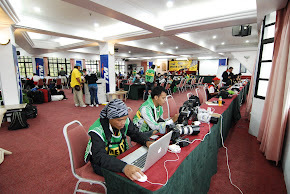 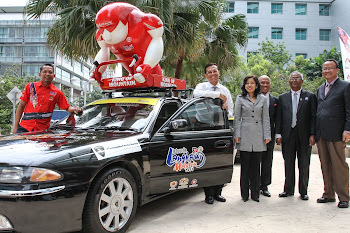 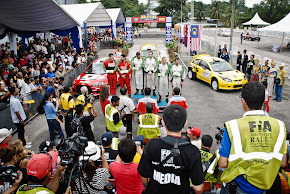 However, he won the flat stage to Kuala Selangor and the grueling uphill finish of Genting Highlands back to back. 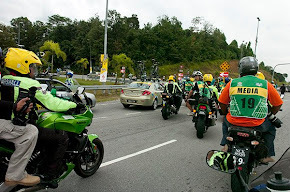 For four years in a row, Serpa has won at least one stage at Le Tour de Langkawi until he eventually claimed the overall classification as well on his last appearance in 2009. 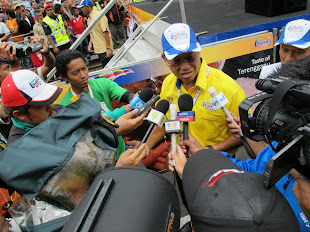 He’s the only climber to have imposed himself three times at Genting Highlands where he’s actually unbeaten as the famous stage was not contested in 2008. 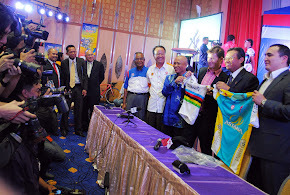 Serpa’s participation to the 2012 Le Tour de Langkawi increases to six the number of former winners on the start line in Putrajaya, the home of Malaysian government. 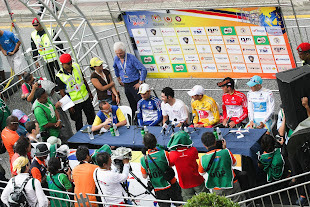 Tom Danielson (2003) riding for Garmin-Barracuda, Freddy Gonzalez (2004) now with Azad University, Europcar’s Anthony Charteau (2007) will also try to equal the score of Paolo Lanfranchi who is the only rider to have LTdL twice (1999, 2001) up to date. 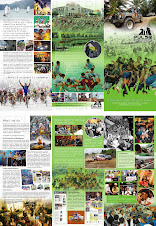 But the chances remain higher that the title will stay in the camp of the Androni Giocattoli team with the past three winners in the same team: Serpa (2009) and Venezuelans José Rujano (2010) and Yonatta Monsalve (2011).